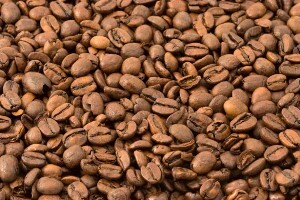 Papua New Guinea's coffee industry first started in 1950. Most of this nations coffee is Arabica. The washed beans are not as full bodied as Sumatran coffee, but still provide a comfortably rich cup that contains a moderate level of acidity.